Find the Date of First Sunday of Advent 2021, First Sunday of Advent 2022 and further, included day and date and countdown calendar. 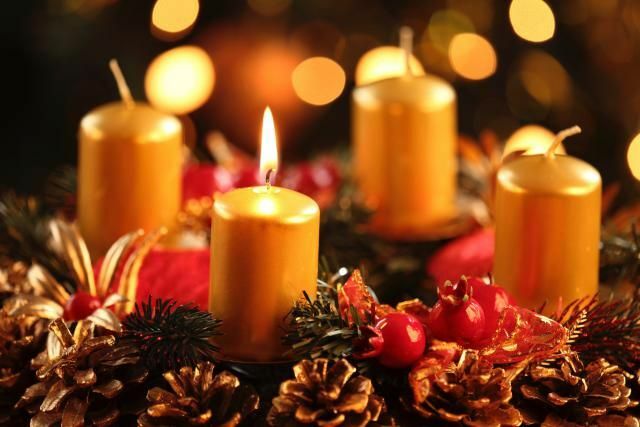 When is First Sunday of Advent 2021? In 2021, First Sunday of Advent will be on Sunday, November 28, 2021. First Sunday of Advent 2021 Countdown Clock will show you the number of days, hours and minutes until First Sunday of Advent 2021. When is First Sunday of Advent 2022? First Sunday of Advent 2022 will be on Sunday, November 27, 2022. When is First Sunday of Advent 2023? When is First Sunday of Advent 2024? When is First Sunday of Advent 2025? When is First Sunday of Advent 2026? When is First Sunday of Advent 2027? When is First Sunday of Advent 2028? When is First Sunday of Advent 2029? When is First Sunday of Advent 2030?